If you would like more information about Hadoop Administration training, please click the orange "Request Info" button on top of this page. As the name suggests, a Hadoop Administrator is one who administers and manages hadoop clusters and all other resources in the entire Hadoop ecosystem. A hadoop admin’s job is not visible to other IT groups or end users. The role of a Hadoop Admin is mainly associated with tasks that involve installing and monitoring hadoop clusters. 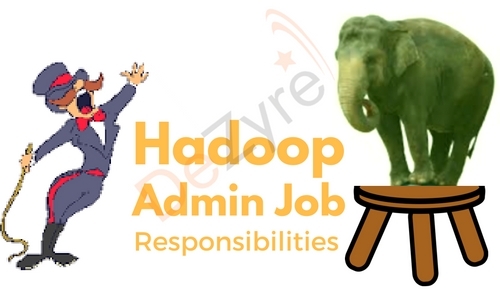 Hadoop Admin job responsibilities might include some mundane tasks, but each one in important for the efficient and continued operation of Hadoop clusters, to prevent problems and to enhance the overall performance. A hadoop admin is the person responsible for keeping the company’s hadoop clusters safe and running efficiently. The typical responsibilities of a Hadoop admin include – deploying a hadoop cluster, maintaining a hadoop cluster, adding and removing nodes using cluster monitoring tools like Ganglia Nagios or Cloudera Manager, configuring the NameNode high availability and keeping a track of all the running hadoop jobs. Implementing, managing and administering the overall hadoop infrastructure. A hadoop administrator will have to work closely with the database team, network team, BI team and application teams to make sure that all the big data applications are highly available and performing as expected. If working with open source Apache Distribution then hadoop admins have to manually setup all the configurations- Core-Site, HDFS-Site, YARN-Site and Map Red-Site. However, when working with popular hadoop distribution like Hortonworks, Cloudera or MapR the configuration files are setup on startup and the hadoop admin need not configure them manually. Hadoop admin is responsible for capacity planning and estimating the requirements for lowering or increasing the capacity of the hadoop cluster. Hadoop admin is also responsible for deciding the size of the hadoop cluster based on the data to be stored in HDFS. 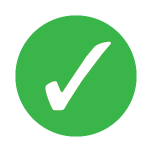 Troubleshooting application errors and ensuring that they do not occur again. We would love to hear about the experiences of a Hadoop Admin's out there. What does you day-to-day job involve? Enrol now for hands-on Hadoop Training to become a certified Hadoop Administrator! Excellent knowledge of UNIX/LINUX OS because Hadoop runs on Linux. Knowledge of high degree configuration management and automation tools like Puppet or Chef for non-trivial installation. Knowledge of cluster monitoring tools like Ambari, Ganglia, or Nagios. Knowing of core java is a plus for a Hadoop admin but not mandatory. A knack of all the components in the Hadoop ecosystem like Apache Pig, Apache Hive, Apache Mahout, etc. Hadoop Admin is a highly technical job role and thus specialized training associated with management and monitoring of hadoop clusters is essential. 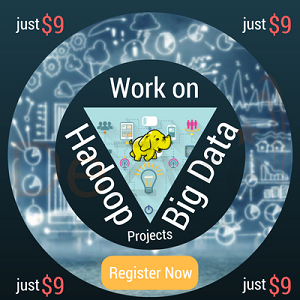 There are very few colleges that offer degrees or certificates in Hadoop administration. The best way to begin your career as a Hadoop administrator is to take a comprehensive hadoop training dedicated specifically to Hadoop cluster administration. Do you have any advice for professionals who want to become a Hadoop Administrator? 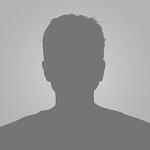 Q: We would love to hear about the experiences of a Hadoop Admin's out there. What does you day-to-day job involve? Q: Do you have any advice for professionals who want to become a Hadoop Administrator?